It is applicable to humidity testing in the medicinal, spin, food and biology and so on. Shelves inside the chamber are easy to detach and convenient to wash , the henght of each shelf can also be adjusted. 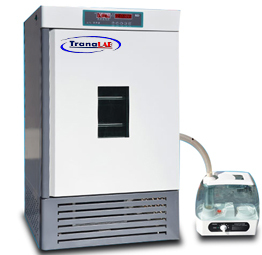 There is a layer of toughtoned-glass offor with sealing rubber as the inner lay of the outer door for convenient observation of the in-incubator temperature. 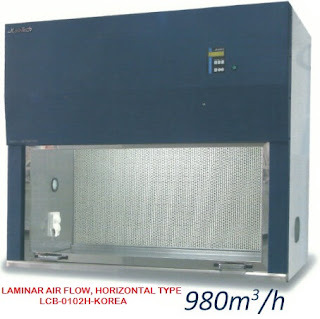 High precision and large capacity humidity apparatus, which be sure the humidity quickly and low wave.